I have sold a property at 19 Calmist Cres in Brampton. 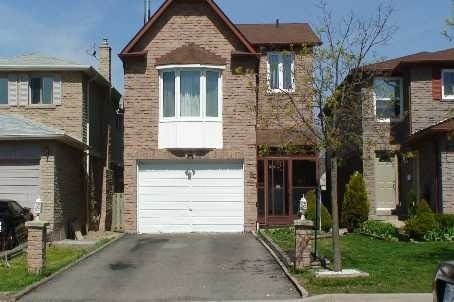 I have listed a new property at 19 Calmist Cres in Brampton. I have sold a property at 53 Carrie Cres in Brampton. I have listed a new property at 53 Carrie Cres in Brampton. I have listed a new property at 50 Abelard Ave in Brampton. I have sold a property at 50 Abelard Ave in Brampton. 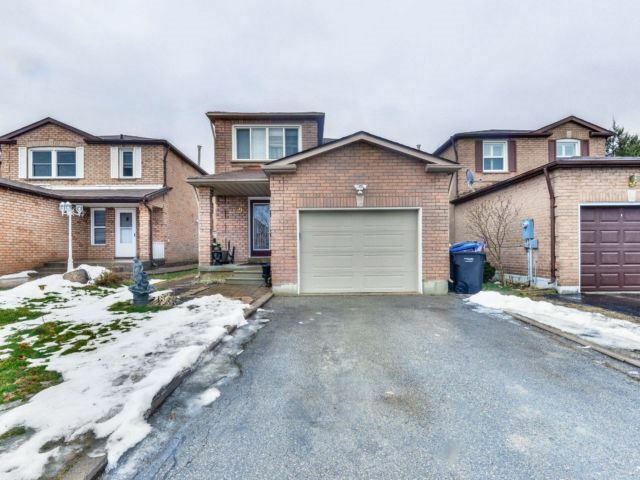 I have listed a new property at 69 Arthurs Cres in Brampton.